Just installed a Softener and Iron Filter with UV light for bacteria in Leicester, that had very hard water. 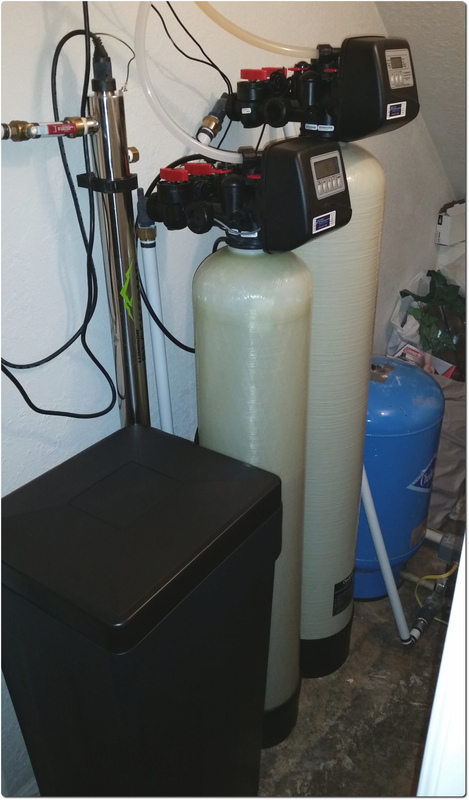 We always put our ultraviolet light systems after the water has been softened with our American Made water filtration systems. 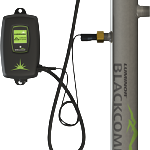 We use the top of the line Luminor Blackcomb UV filter that kills any bacteria that might be in your well or even city water.